Oxfordshire has a great range of venues with accommodation that is ideal for company meetings and conferences. 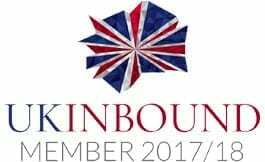 We’ve picked out some of our favourite venues including country houses, award-winning restaurants, and contemporary venues that all offer accommodation for delegates. 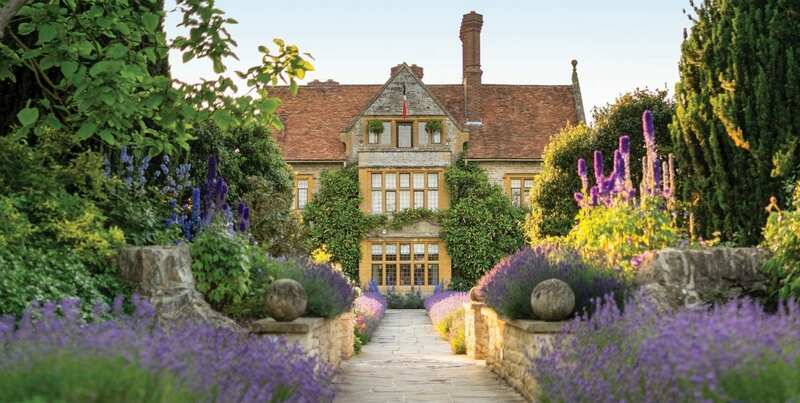 After you have dazzled clients and colleagues with a gastronomic getaway to Belmond Le Manoir aux Quat’Saisons, retire to one of the manor house’s 32 individually-designed bedrooms. Each one drawing inspiration from Raymond Blanc’s travels with imaginative décor to create an irresistible hideaway. The 5-star Old Bank Hotel situated in the heart of Oxford houses 42 luxury bedrooms to accommodate delegates following an event at one of their meeting spaces. The Gallery is well equipped for business meetings, impressive presentations or conferences; and the Red Room, with its soft red walls and collection of contemporary British art is perfect for a private breakfast meeting, casual lunch or celebratory supper. Egrove Park is a residential conference venue set in 37 acres of rural parkland and only 2 miles from Oxford city centre. Book and hold an event between January and July 2018 and save 20% on day delegate rates and residential conference packages. Call 01865 288846 or email to book an event. Nestled in 440 acres of North Oxfordshire countryside, the stunning Heythrop Park Resort is the perfect location for large residential conferences – offering 358 bedrooms and several unique meeting spaces, including their purpose-built conference theatre for 400 delegates and new Archery Suite with a banqueting capacity of 800. What could be a better way to complement your conference in Oxford than to offer your delegates the opportunity to stay in one of the University’s historic colleges? Conference Oxford offers 7,000 college bedrooms, all located centrally. Contact them to book college rooms to give your delegates the quintessential Oxford experience. Oxford Brookes Venues has inspirational spaces for any type of meeting. All meeting rooms have modern audiovisual equipment for interactive meetings and presentations, there is free wifi throughout their venue and plenty of informal breakout areas designed for networking, group work and refreshment breaks. Eynsham Hall is perfect for residential conferences and away days. Set in 3,000 acres of gardens, they have 40 dedicated meeting and events rooms and 135 bedrooms to accommodate your delegates, making it the perfect location to book your next event.